While lawn mowers are commonly put in garages or storage sheds, consider using a self-storage unit to protect your equipment and free up valuable space. In today’s blog, the team at Affordable Family Storage in Omaha identifies the benefits of choosing self-storage for your lawn care company. Lawn mowers, hedge trimmers, shovels, and other lawn equipment can occupy a lot of space. Your garage likely has a car or two, plus other items such as tools, bicycles, or kids’ toys. If you are a business owner who stores equipment at home, you might be running low on space. By renting a self-storage unit in Omaha, you can keep everything together and also free up valuable storage at home. For your landscaping business, it’s more cost effective to use self-storage than to rent commercial space. Many companies have small expenses in the beginning and can run everything from their company truck and from their home. At Affordable Family Storage, we started our company with the emphasis on affordable, so small businesses can get the storage they need at a fair price. 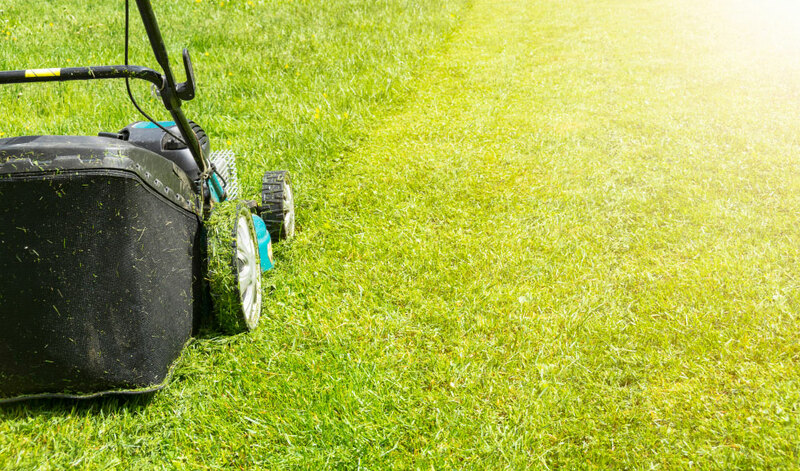 You could cause a security risk if you store your lawn equipment at home. With self-storage units, however, security is not an issue. Our facility features 24-hour surveillance, perimeter fencing, and a gated entry, which gives your unit complete protection. The level of durability, safety, and security of our units cannot be matched by home storage. Chances are you’re looking to store not only lawn equipment but also landscaping materials, seed and plants. Seeds, saplings, equipment, and various other fertilizers and chemicals will do best in a climate-controlled storage unit. Exposure to light, moisture, winter frosts and summer heat may cause your valuable business supplies to fail. Protect your investment with climate control. If you run a lawn care business, Affordable Family Storage in Omaha is here for you. We have six different unit sizes to meet your needs, and we offer the first month of storage for free. To learn more about our state-of-the-art facility, contact us today or call 402-810-8881.